Deer Crossing offers general sessions—for one-, two-, or four-week stays—for campers ages 8–17, as well as three leadership programs—CIT, LIT, and GIT—for campers ages 14–17. Camp is designed around a two-week session, the length of stay for most campers. Being at camp for at least two weeks gives campers a chance to fully settle into the camp routine, participate in a variety of activities, and build stronger relationships with new friends. The second week of each session includes campfire, an optional one-day whitewater raft trip, and out-trips. 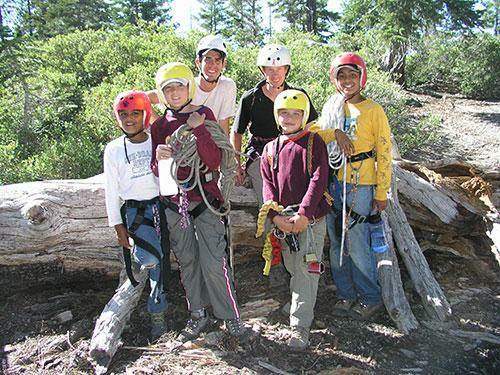 Younger, first-time campers who are expected to be more homesick than most may opt for a one-week session as an introduction to overnight camp and the wilderness experience. Feel free to contact the office to decide if the one-week program is right for your camper. Four-week sessions (essentially two back-to-back two-week sessions) give campers a chance for more in-depth training in the activities they’re interested in. Our strongest windsurfers, rock climbers, and kayakers often stay for four weeks. 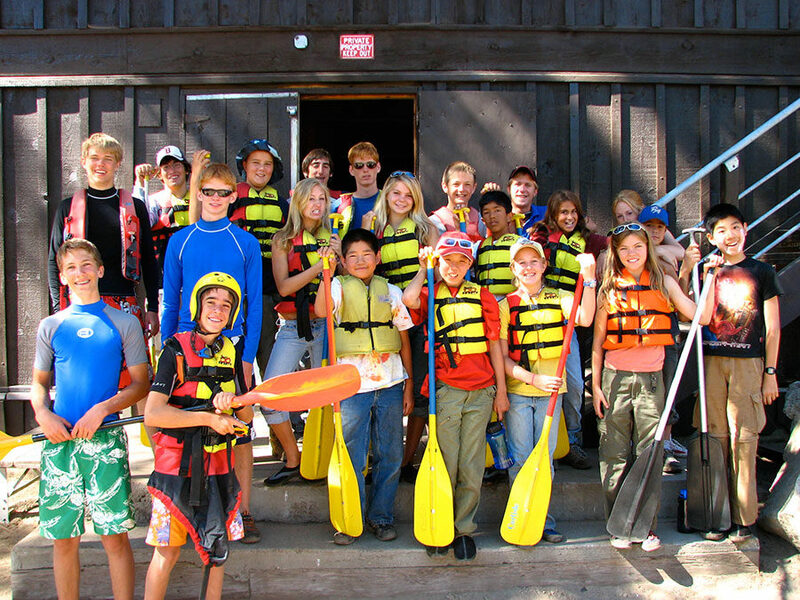 Deer Crossing’s leadership programs—Counselor-in-Training (2 weeks), Leader-in-Training (4 weeks), and Guide-in-Training (4 weeks)—are specially-tailored programs that go above and beyond camp’s general activities with leadership, lifeguard, and first aid training, wilderness first aid, and instruction opportunities.